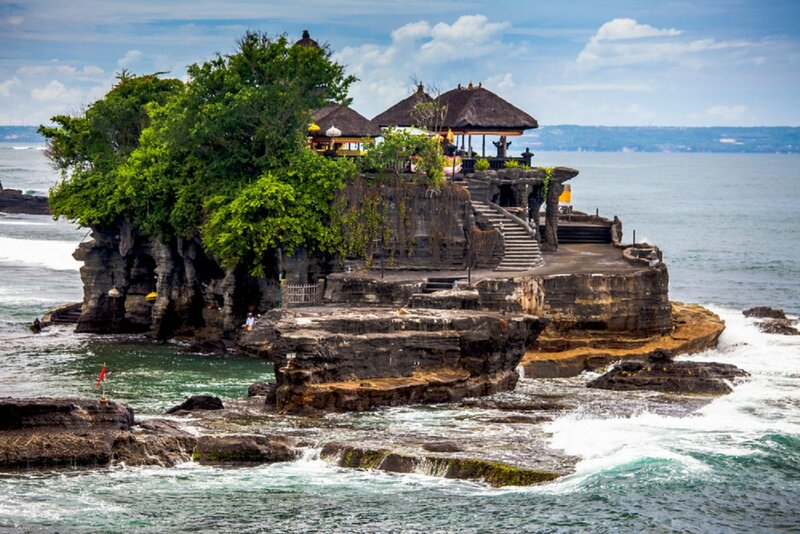 The Tourism Ministry has reportedly allocated Rp 100 billion (US$7.36 million) for a Bali tourism recovering program. Tourism Minister Arief Yahya said the budget would be allocated for three months to prepare for the year-end holiday season. Arief, as quoted by kompas.com, added that he had been requested by the ministry’s deputy minister for overseas promotion I Gde Pitana to handle the budget. On another occasion, Arief explained that the Rp 100 billion budget would be used to promote Bali to international tourists, including for Hot Deals, a 50 percent discount program for tourists visiting Bali. The recent volcanic activity of Mount Agung in Karangasem impacted Bali's tourism with numerous flights cancellations resulting in low hotel occupancy.